While these were designed to decorate the tree, I don’t think they’ll make it there. Here’s the recipe for you to try. 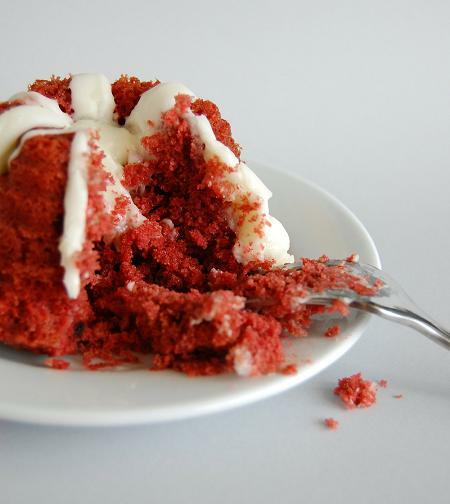 I remember watching Martha Steward a year or two ago and seeing the owner of Baked on the show featuring their red-hot red velvet cake for Valentines day. Immediately after that show I visited the website and was so glad I didn’t live near them or I would have made multiple visits to their bakery. 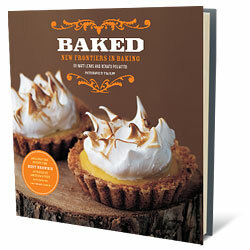 Well, Baked has a new cookbook called Baked: New Frontiers in Baking. 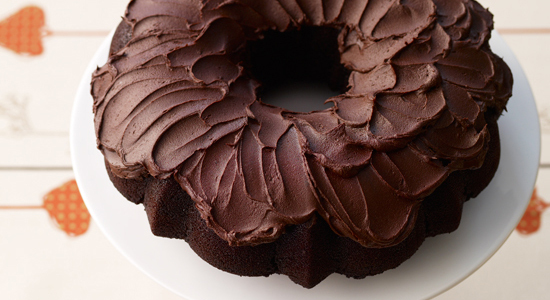 Full of wonderful recipes, it’s the perfect gift for that friend of yours who loves baking. 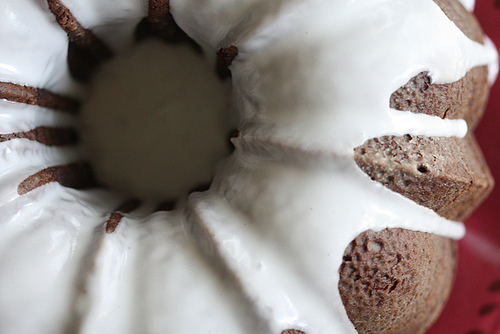 Every year around the holiday’s my Mother makes a delicious rum cake that disappears after a day. 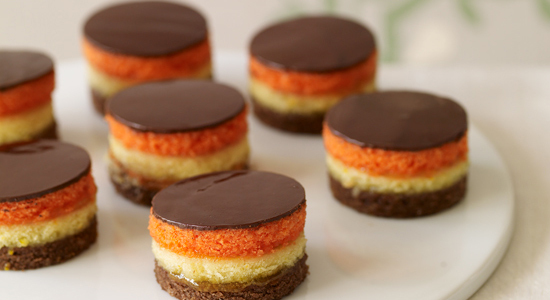 When I saw this recipe, I thought what could be better than this sinfully delicious treat? Who needs a holiday to make one of these? 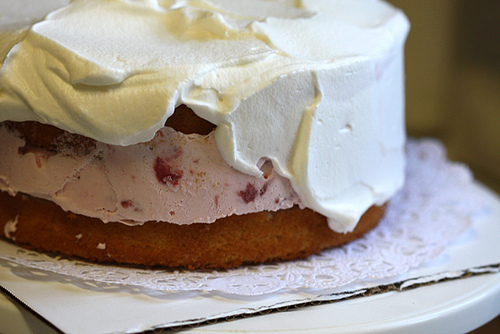 I’m sure it will give my mother’s rum cake a run for it’s money.